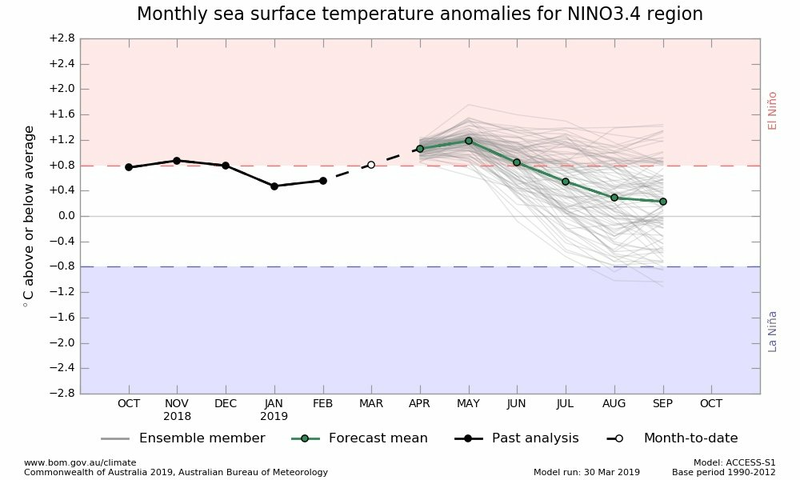 CPC Weekly update has Niño 3.4 going up from +1.0C last week to +1.1C this week. Kingarabian wrote: Anyone know why the buoys are running much cooler than the subsurface analysis that the CPC uses? Different datasets? I know it's normal for their to be some differences, but I have never seen the two be different to this degree. So I'm assuming that these subsurface charts that update slowly have access to different instruments. I've noticed the buoys have been very volatile and inconsistent in their presentation of the subsurface this past week. It's pretty odd to see them behave in such a manner. This is pretty crazy to me. 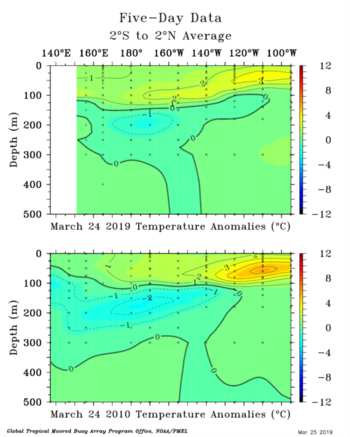 If it wasn't for the MJO parked in the WPAC and currently resembling phases 6/7 (next week in phase 8), along with the subsurface graphics showing a huge downwelling Kelvin wave, the buoys subsurface graphic currently resemble a blend of 2005/2010. Would be great to get some sort of definite answers. 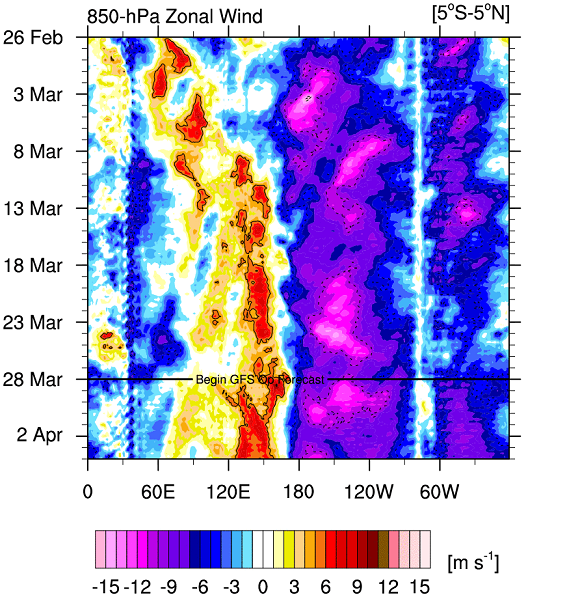 In the past 3 weeks we have seen raw westerly winds but they remain confined to 150/160 vs the dateline. Euro adjusted to show much more of a westerly component compared to its earlier graphics. The weak El Nino remains very central based. Could you say it’s Modoki at this point? What implications would this have towards the upcoming Atlantic season? 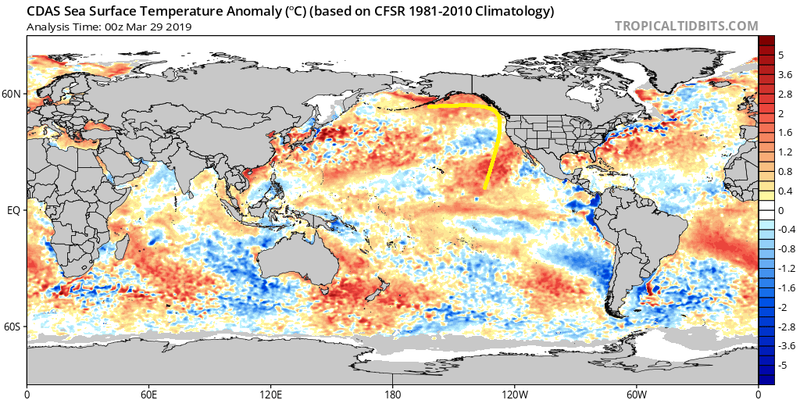 Usually a Modoki El Nino means conditions not as bad for the Atlantic as an eastern based traditional El Nino. But there is still plenty of time for it to become more eastern based during the heart of the Atlantic Hurricane season. Time will tell, IMO. Text of weekly CPC update that has Niño 3.4 down to +1.0C. 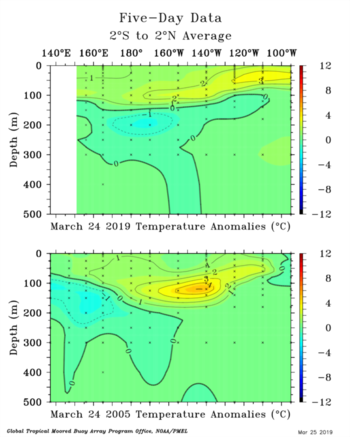 Despite the PENTAD graphics showing a possibility for a strong El Nino, the TAO graphics continue to show it's not happening... I mean the buoys are showing what appears to be increased cool neural/La Nina possibilities with a decent cold pool progressing. So we may have to Super El Nino/Strong El Nino cancel pretty soon. This can change though and there is a possibility we get a big event. 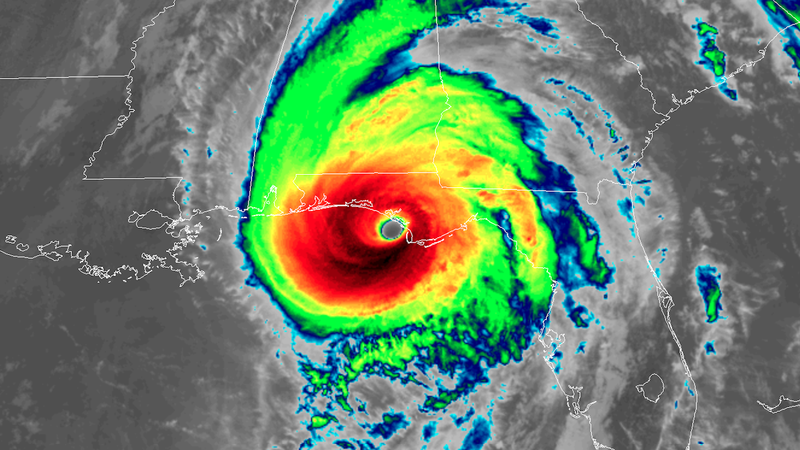 However, we need someone at NOAA to explain why there's such a huge difference between the buoys and the PENTAD graphics. And we also need the MJO to amplify while it's in phases 7/8. 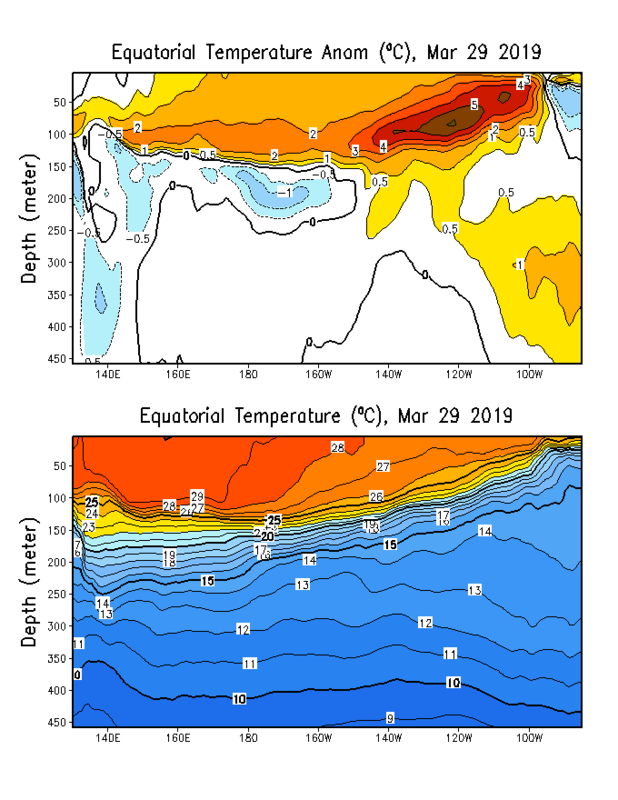 Of course the latest update from the subsurface continues to be very warm. And yet probably the model I would lean closest to right now. 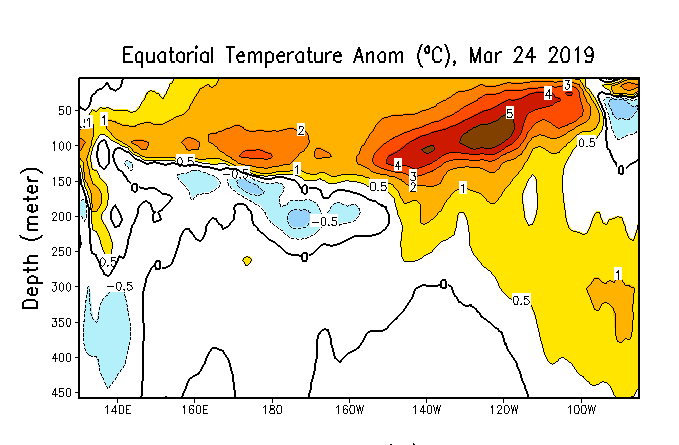 The hovmoller above is a good lesson in how not to sustain an El Nino, much less intensify one. 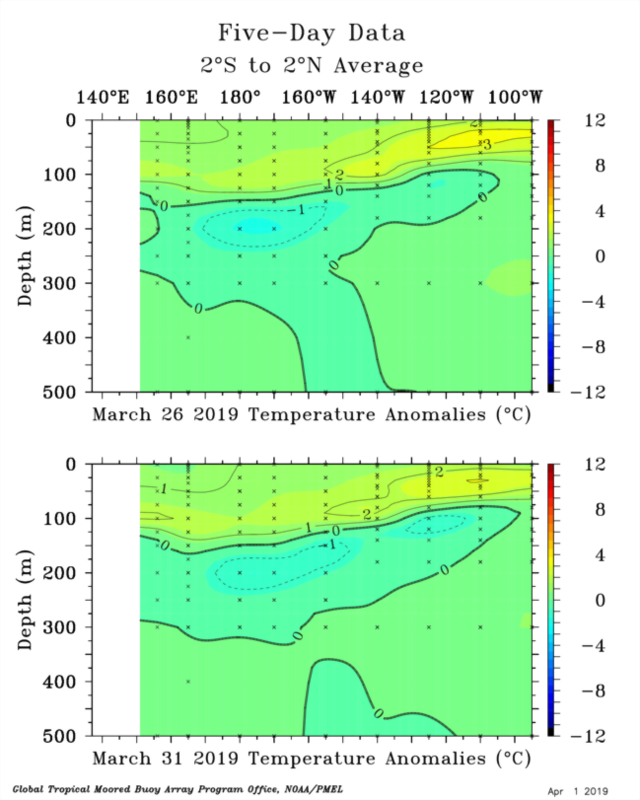 If the PENTAD data is correct, Itll sustain an El nino no problem especially since we keep seeing westerlies just west of the dateline (continued promotion of downwelling). Definetly not a super El Nino though. 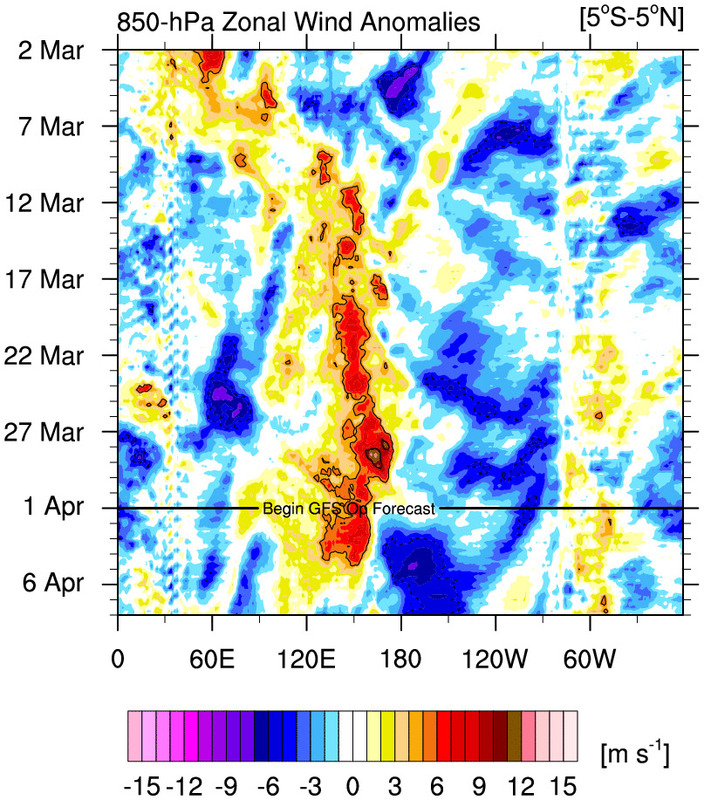 But that hovmoller is based on the GFS which has been very erratic with the MJO. Last edited by Kingarabian on Tue Apr 02, 2019 10:09 pm, edited 1 time in total. The CFS doesn't care about the SPB. 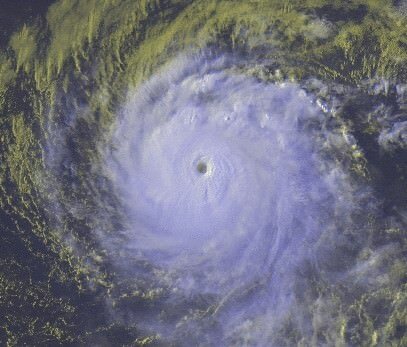 It'll be erratic well through the start of hurricane season.